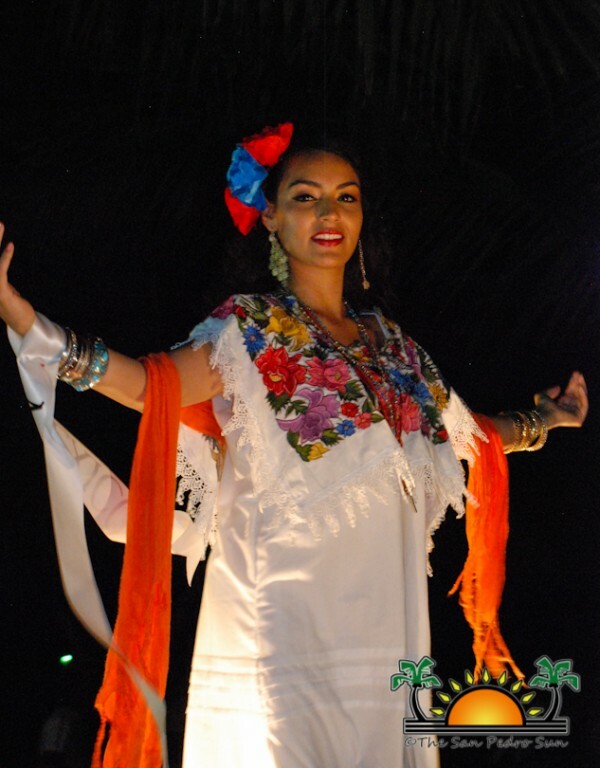 « Older: Reina de La Costa Maya® delegates are here! 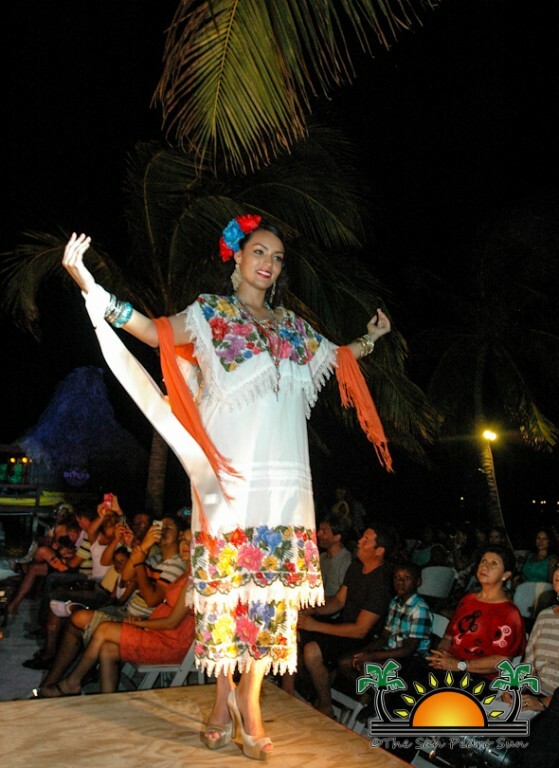 Activities relating to the International Costa Maya Festival are fully underway. 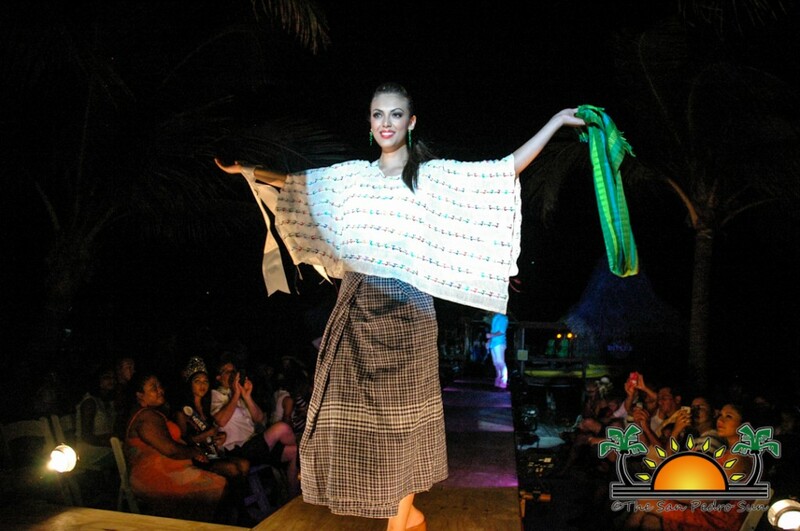 On Saturday July 27th, Ramon’s Village Resort, the official resort of the delegates Costa Maya Pageant, hosted the annual Noche Tropical on the beach. 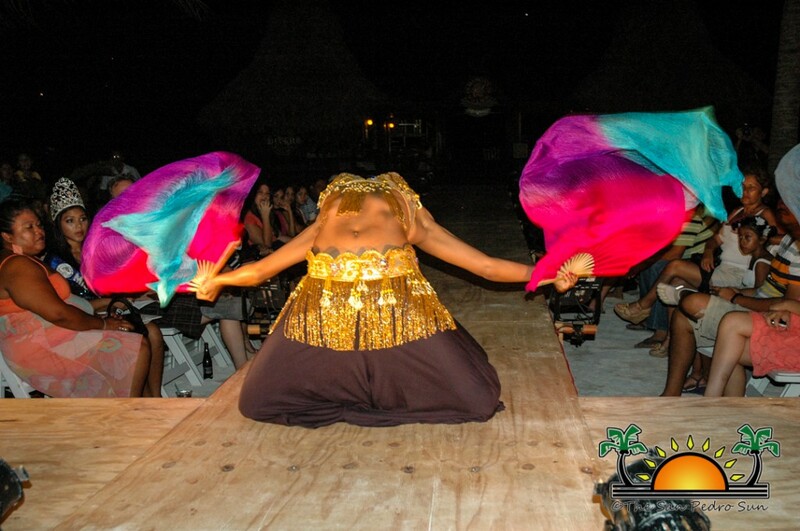 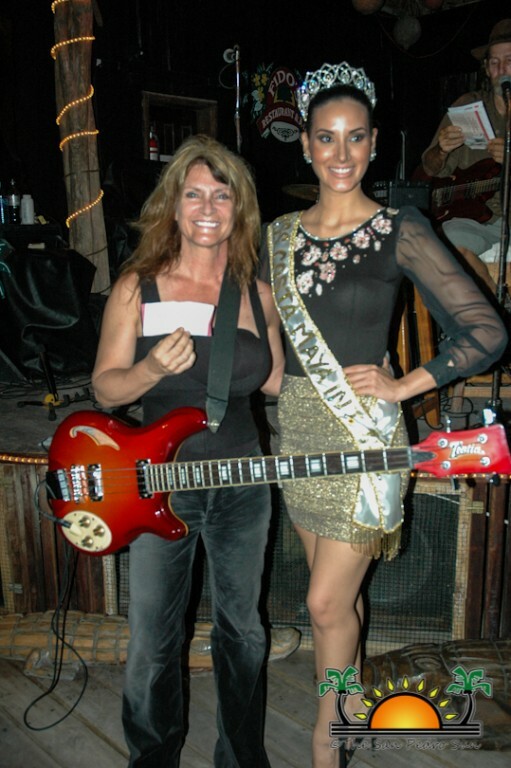 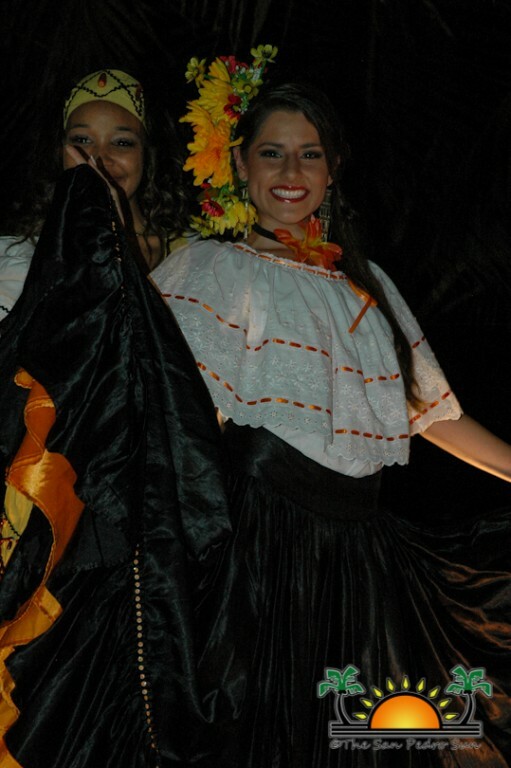 All eight delegates of the International La Reina de La Costa Maya Pageant were present and entertained the audience. 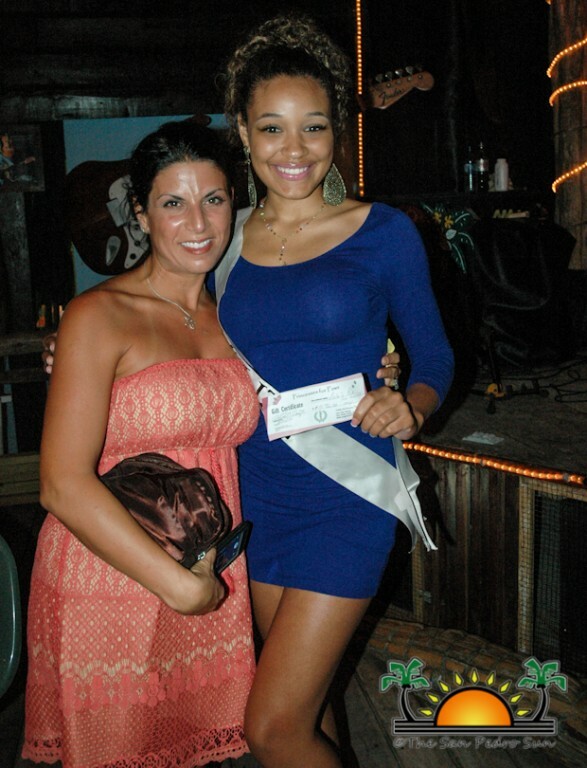 The audience got to see a glimpse of what to expect ahead of the pageant which is scheduled for Thursday August 1st. 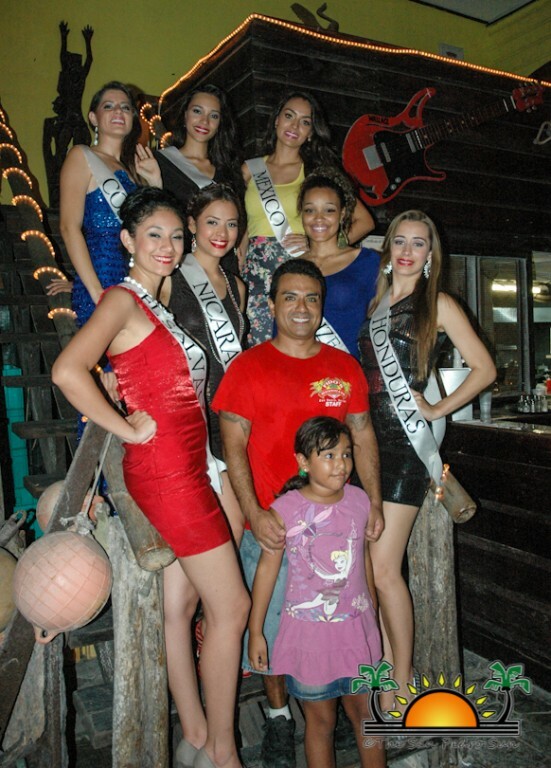 Throughout the course of the night the eight beauty ambassadors took to the stage and gave the audience a taste of their country. 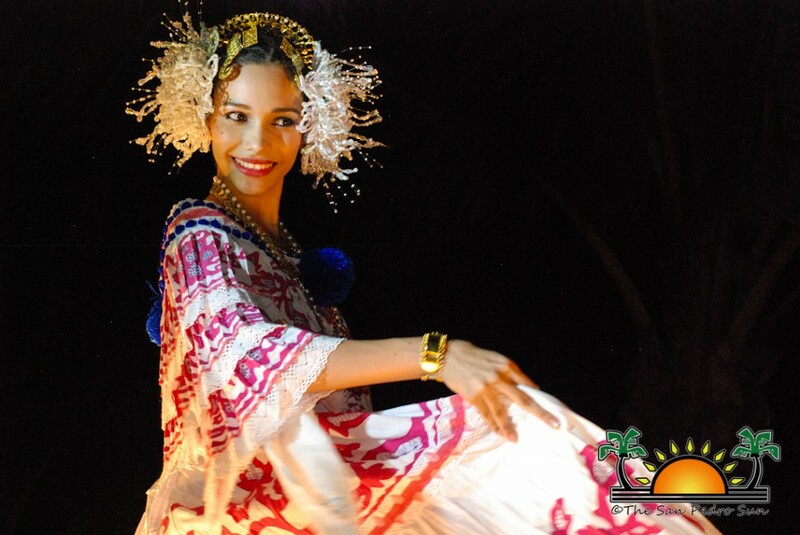 The participants got to introduce themselves as well as model in their country’s costume and several outfits courtesy of Ramon’s Village and Moondancer boutiques. 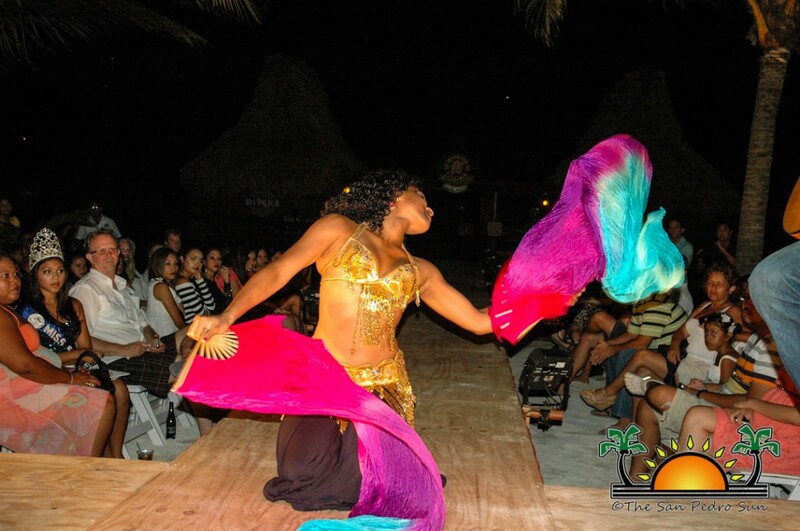 During the event, entertainment was provided by Maryposa, who also invited the delegates on stage to learn a few moves. 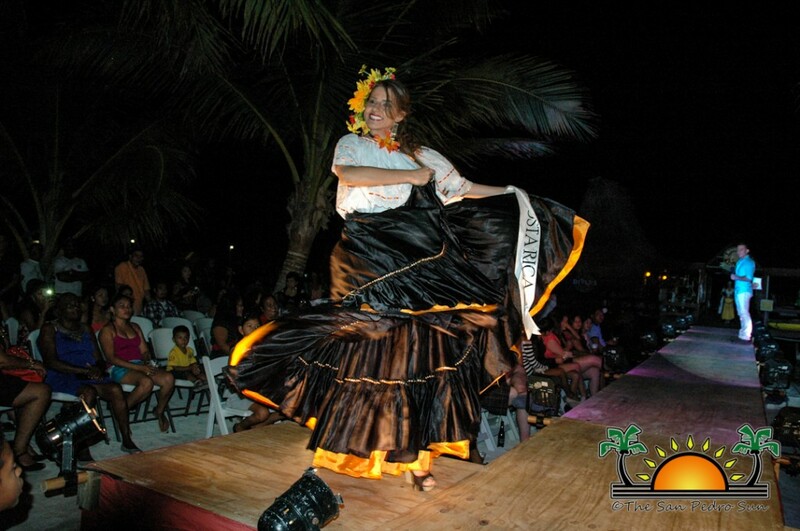 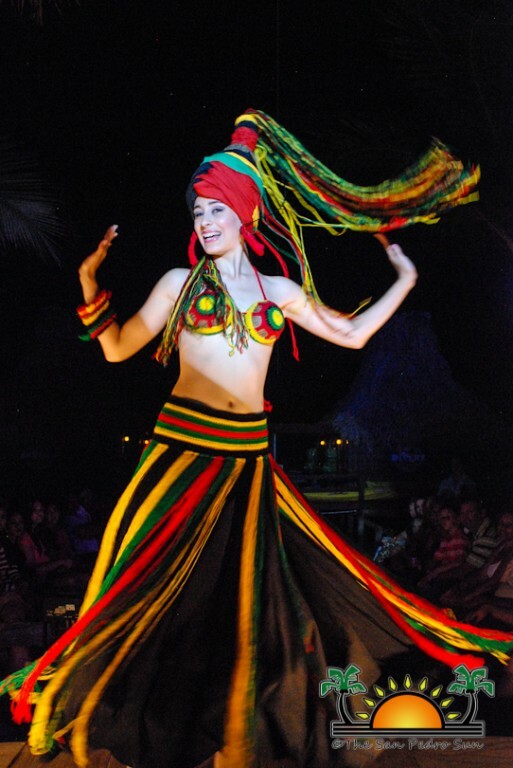 Ramon's Village has, for years hosted the delegates in its tropical, luxurious resort, providing the best of service and attention to the beauties as they prepare for the biggest night on stage at the Costa Maya grounds. 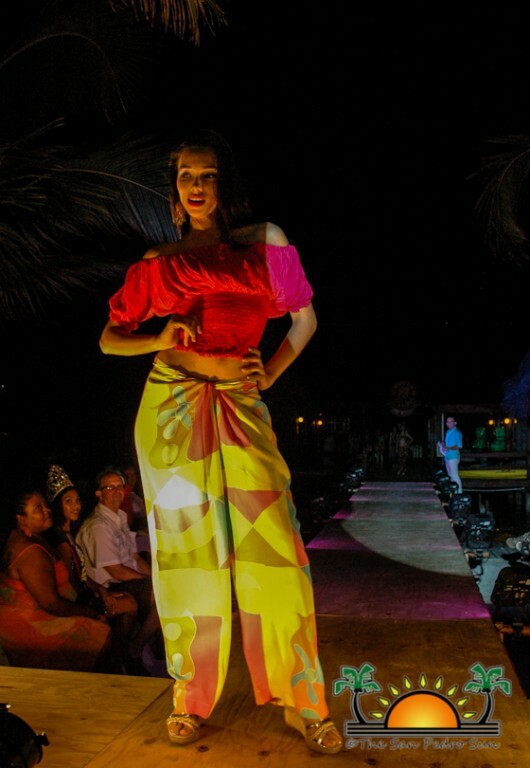 Ramon's went above and beyond the call of duty to host Noche Tropical, building a proper runway complete with lighting and press area for photographers to capture every stunning moment. 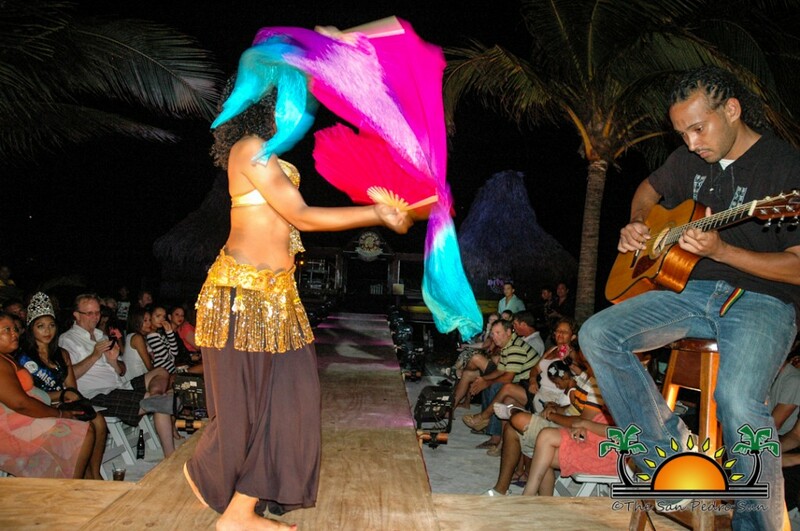 Attentive staff tended to guests, providing nibbles and tropical cocktails to quench the thirst as each segment took place on-stage. 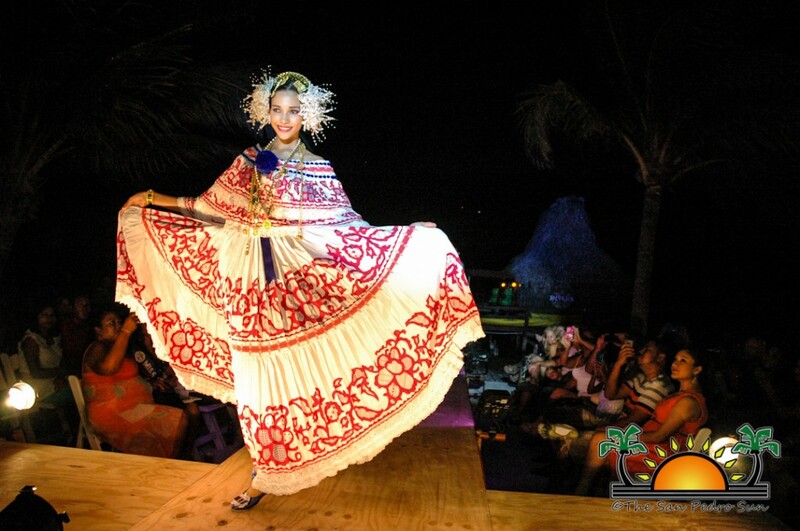 It was a seamless affair thanks to proper planning and the foresight of organizers, and we look forward to their next event indeed! 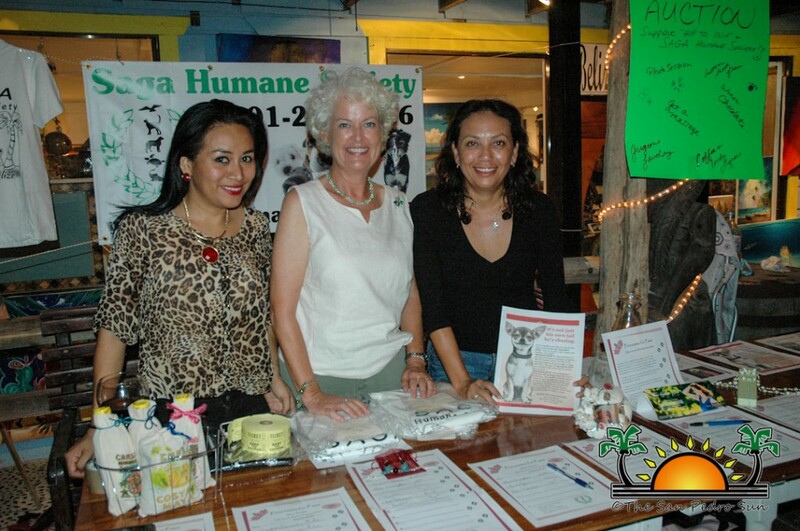 On Monday July 29th, they were back in the spotlight at the Saga Humane Society benefit function hosted at Fido’s; the eight delegates were greeted by a large number of islanders and visitors at Fido’s Courtyard. 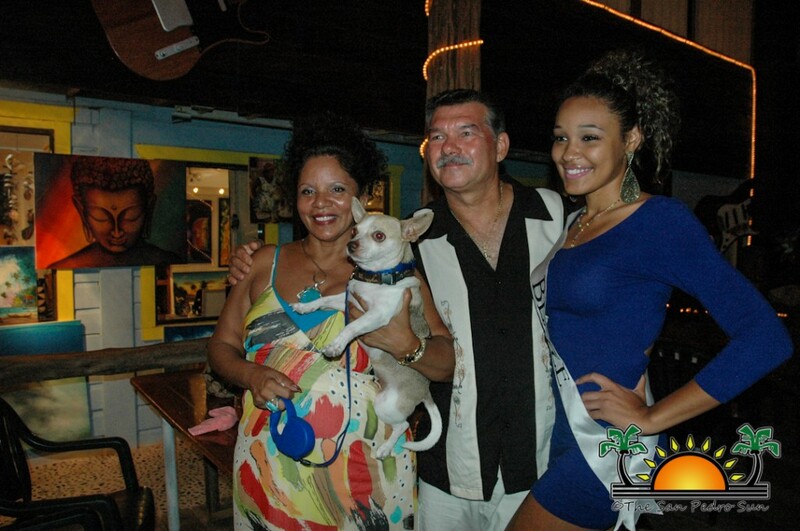 There, the pageant contestants were hosted to dinner after which they hosted Saga’s “Princess for Paws” to benefit the local human society. 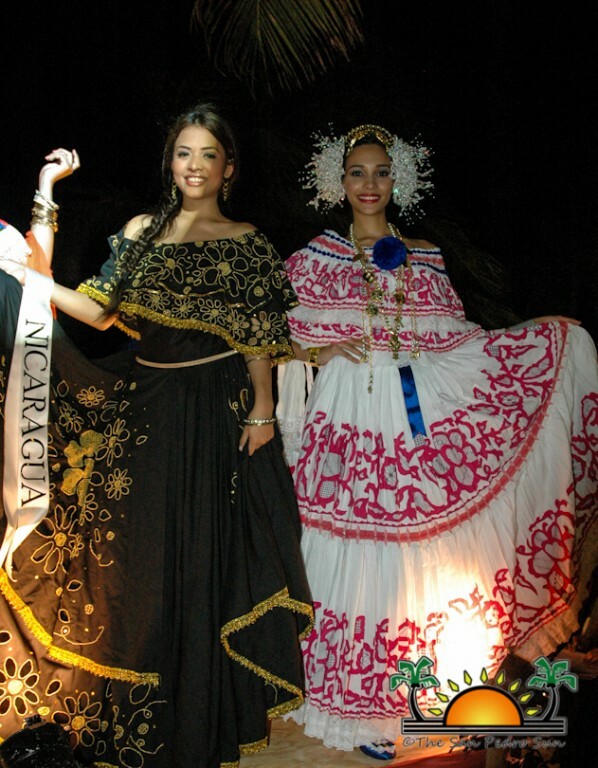 During the course of the night, members of the public had the opportunity to get official pictures with the beauties, for a small fee. 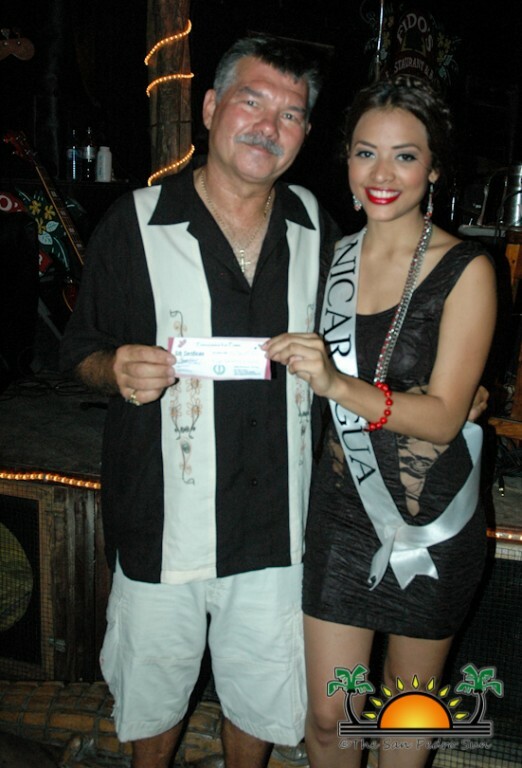 Moneys from the photo shoot went to SAGA to help the organization with the work they do on the island, especially with their current “Hip to Snip” campaign. 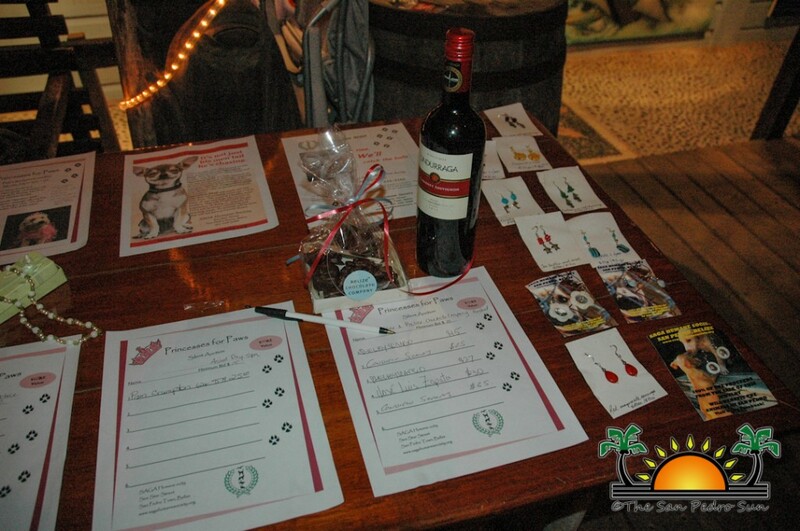 The contestants also helped with various raffles and silent auctions during the course of the night. 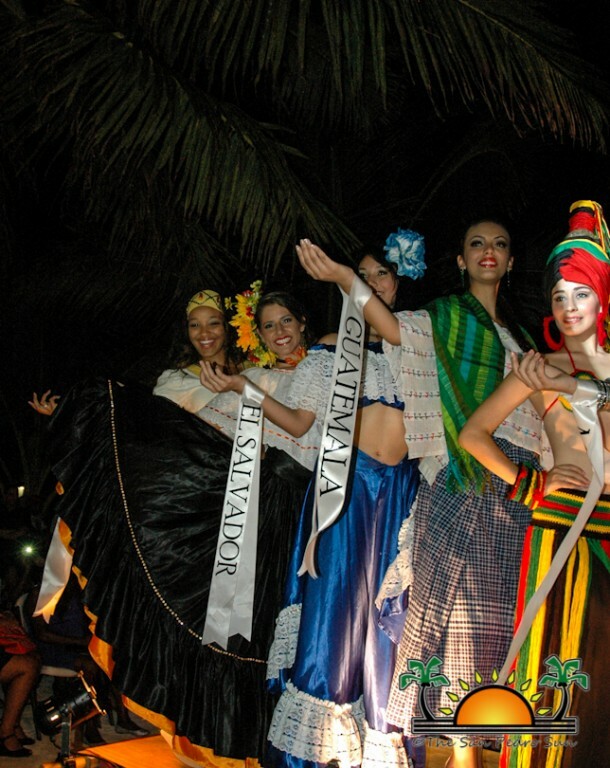 The two events are just a few of the many activities the delegates of International Costa Maya Pageant are involved in while on the island ahead of the main pageant.